Posted on June 25, 2011 by Jason Mueller Posted in Releases	. 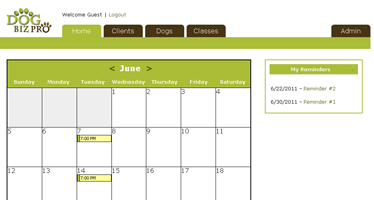 Our first version of Dog Biz Pro was released today! Can be integrated with our Email Marketing Program allowing you to send email announcements, newsletters and more to your clients.